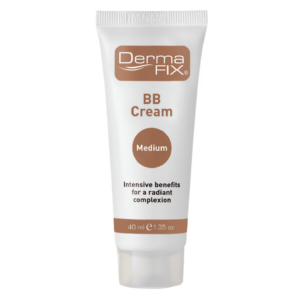 The DermaFix BB Cream Ultra is a lightweight all-in-one formulation that evens out skin tone, provides sun protection, illuminates dull complexion and creates a flawless finish. 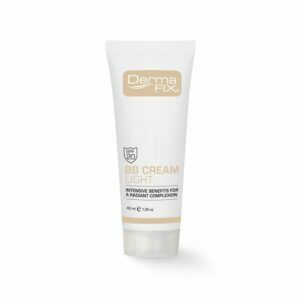 The BB Cream is enriched with Vitamin E and Soy Peptides for a powerful Antioxidant and Anti-Ageing benefit. Comes in a 40ml option only. 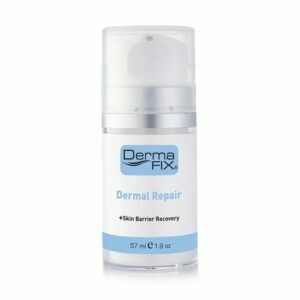 Apply the DermaFix BB Cream as required. 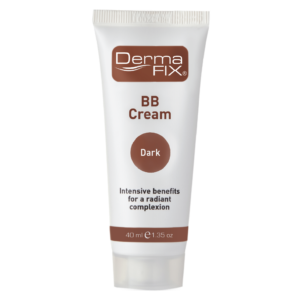 Our BB Cream can be worn alone as a protective foundation, or over serums for added benefits that will result in a smooth and flawless finish. 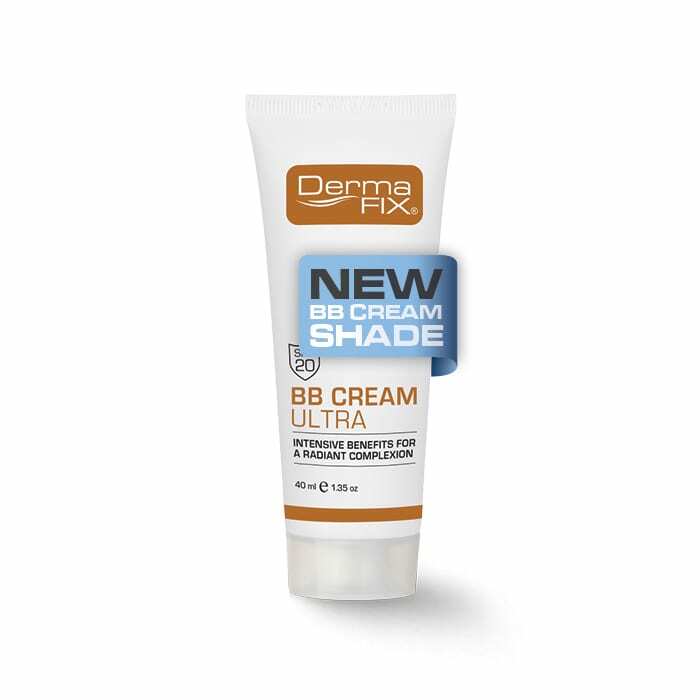 Candidates undergoing hyperpigmentation treatment will need to use DermaShield SPF 50 High protection sunscreen when exposed to direct sunlight. 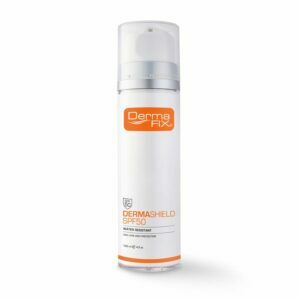 Treat with high levels of active skin care ingredients. Prime and perfect skin’s surface. Camouflage and colour correct skin tone. 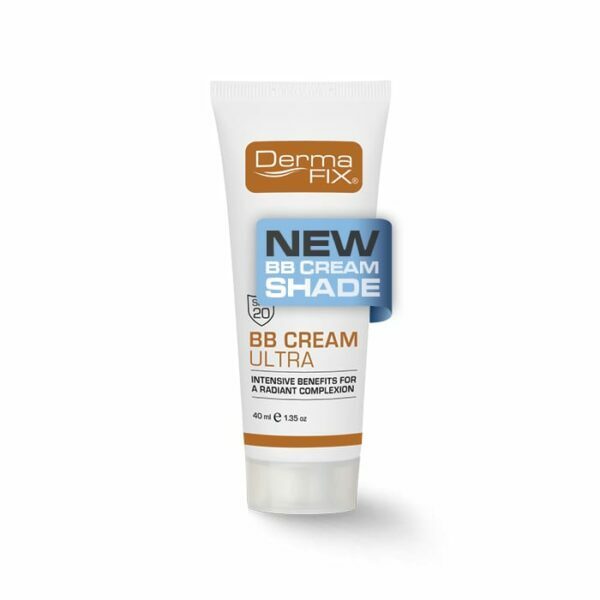 Protect skin from the sun with SPF25.